ChiroThin Dayton, Kettering, Beavercreek, OH Chiropractor - Poelking Chiropractic Wellness & Physical Therapy, Inc.
​Excess weight is a major factor in spinal health issues. Losing weight is the goal of many, but few know how to effectively and safely lose weight and keep it off. 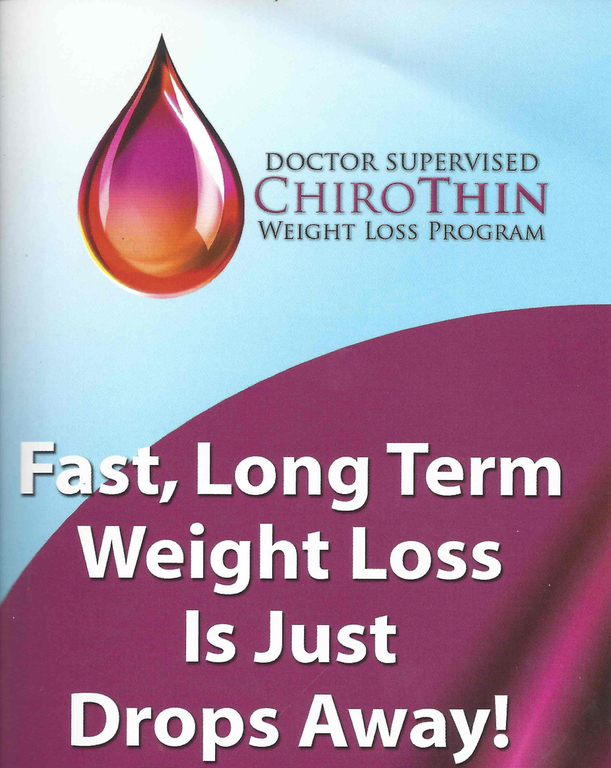 We have partnered with CHIROTHIN to bring you a real weight loss program for "real" people. It is physician supervised, safe and every effective. Our experience has shown that losing even a few pounds can greatly improve one's overall and spinal health. If your weight is causing you back problems or if you just want to improve your health. Call us for to make an appointment to be evaluated. ​Our Newest Advancement in Weight Management! Doctor Supervised CHIROTHIN Weight Loss Program Is Here!